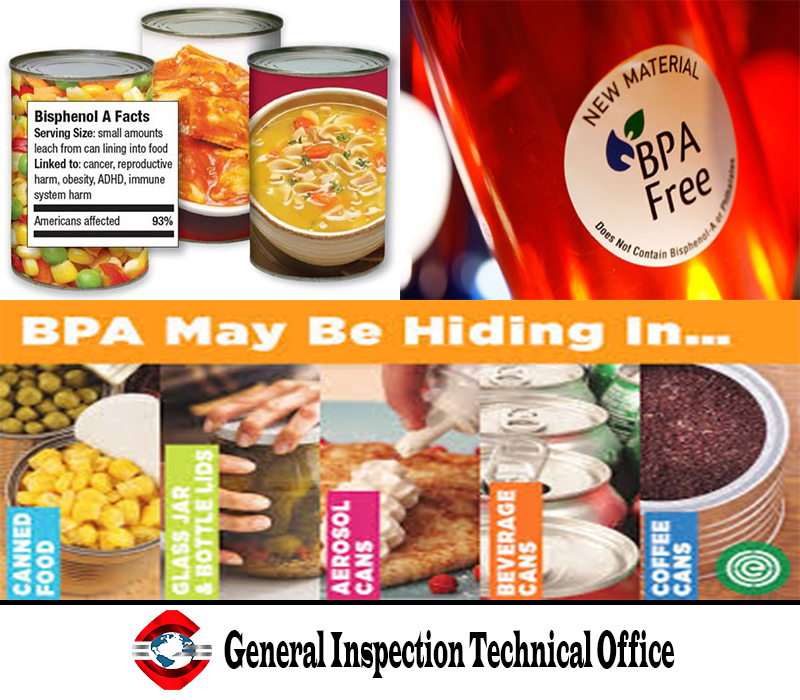 Three NGOs have released an updated report on BPA in can food liners that shows a decline in its use – and that in some cases, they say, firms have switched to using PVC linings instead. The study, from the Center for Environmental Health, Safer Chemicals Healthy Families and the Campaign for Healthier Solutions, follows up a 2016 report which tested for the presence of the potential reproductive toxicant in canned goods. It found 38% linings contained BPA, down from 67% in last year's report. This was based on testing of 252 cans from four major retailers and dollar stores. But the authors say that despite these advances, "more work is needed" by the nation’s leading retailers. And some substitute linings, they say, have "not been adequately evaluated for safety", while other companies have transitioned to "toxic substitute" linings like PVC. The report authors have reiterated their call for retailers to eliminate BPA from all food cans and packaging, while ensuring substitutes are safe.